Today’s Question of the Day is all about respect. 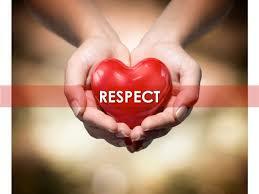 How do you show your spouse that you respect them? What would you like to see from your partner to let you he/she respects you?